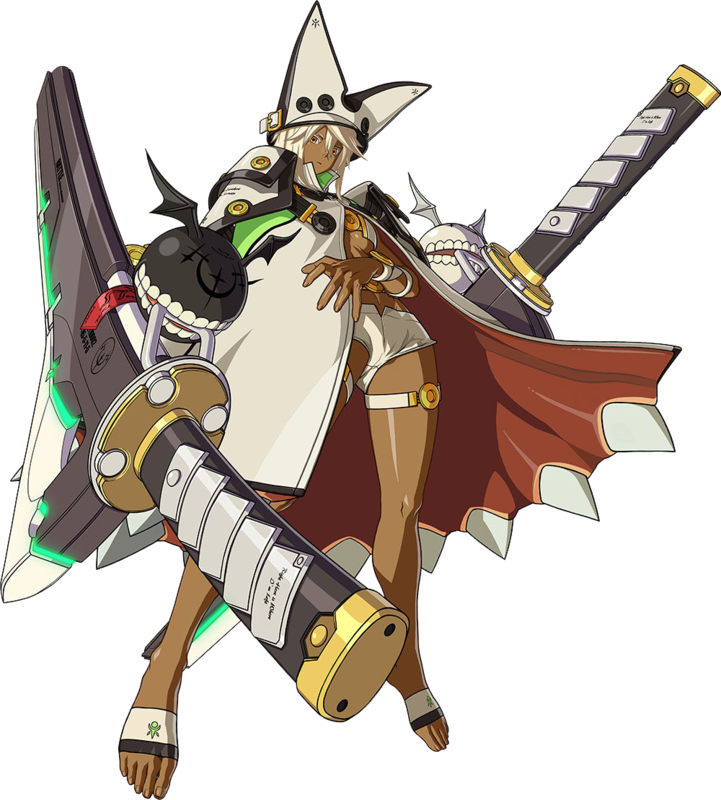 This entry was posted in Fashion, Video Games and tagged Guilty Gear, Guilty Gear Xrd. Bookmark the permalink. I mean we all wish we could be in bed all the time, but the rules of society (and the current bed technology) deem it impossible. 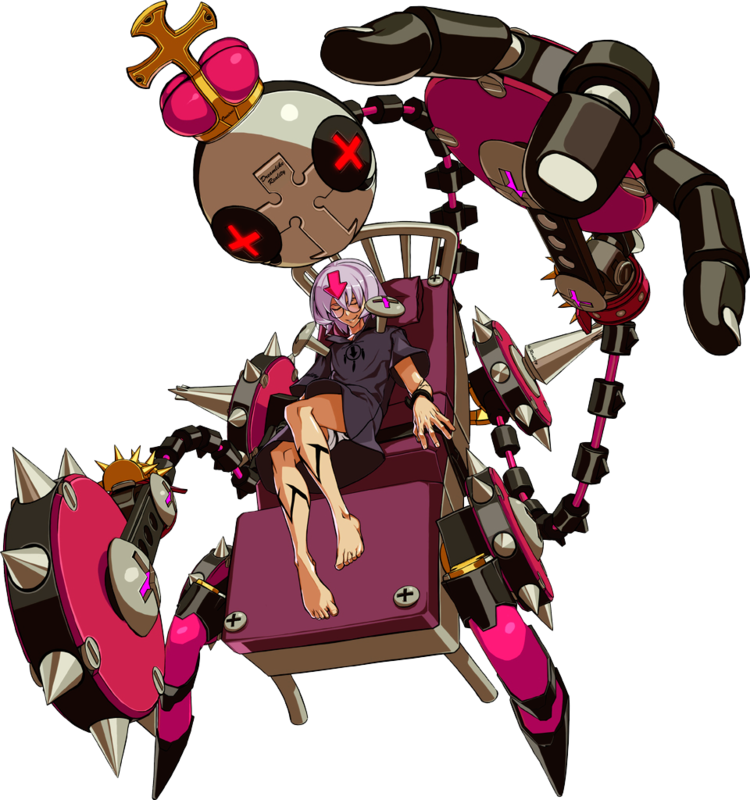 Still, one thing I noticed is Bedman has quite a few upgown briefshots. 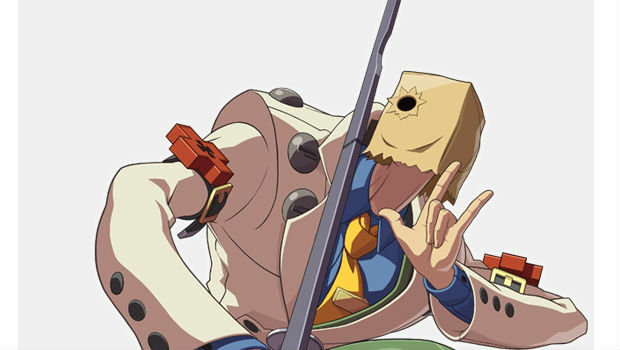 Guilty Gear. Always striving for gender equality.